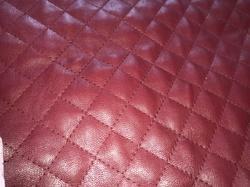 Om Enterprise works as one stop shop assortment for leather, cotton garments goods manufacturers. 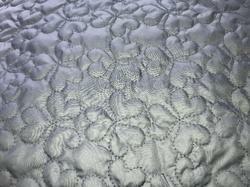 We hence provide the solution for quilting on fabric through our automatic facility which is effeceint in producing many diiferent designs according to our customer need. 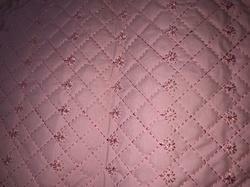 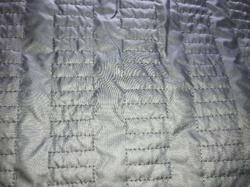 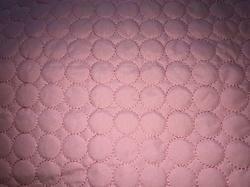 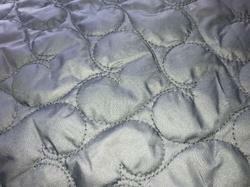 We fine quality Quilted Fabrics available with us which is used for making elegant dresses. 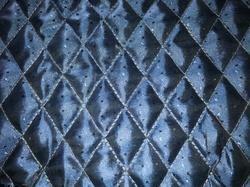 These soft and sheen fabric accentuates the beauty of the wearer by giving a trendy look. 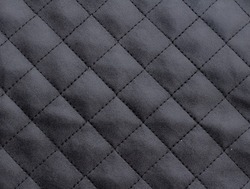 Om Enterprises provides best in quality quilted fabric to its customers at the leading prices to reach the maximum efficiency and satisfaction of the customer. 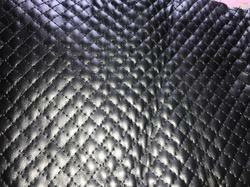 It is popularly used in garments, bedcovers, mats etc. 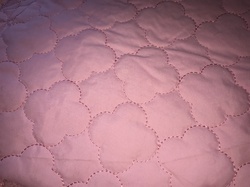 Customisation is welcomed. 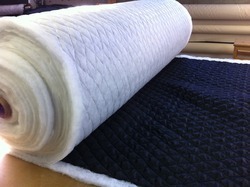 Any inner lining fabric can be quilted on the polyfill upto 500 gsm. 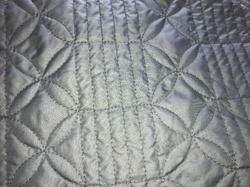 Looking for Quilted Fabric ?